Longmont seems to be in the news a lot in Colorado, but often for the wrong reasons. A few weeks ago a man stole a car in Longmont and led police on a high speed chase. This week a meth flop house was raided and shut down. 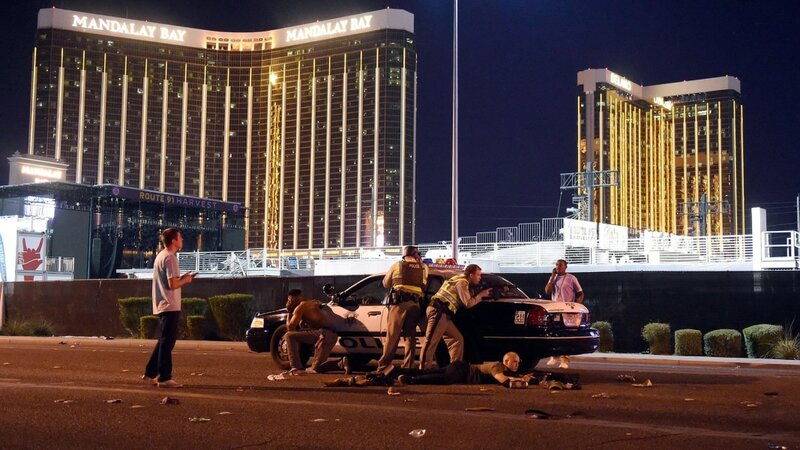 There have been fatal stabbings and shootings. One can easily get the impression that Longmont is not a safe place to live. One of my favorite features in the Longmont Times-Call is Johnny St Vrain, a column where readers can email in questions and get answers about anything Longmont. 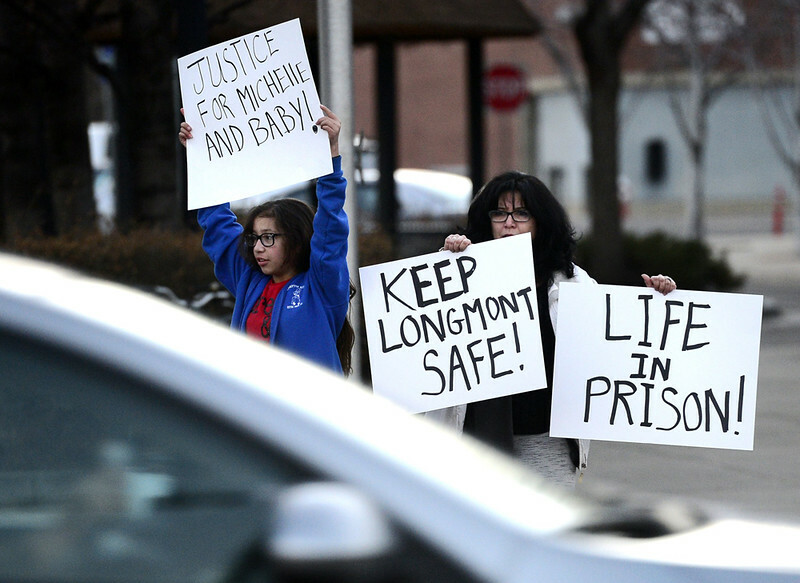 One writer recently wrote in concerned about the question of public safety in Longmont. Check out that article here. The long and short of it? : Despite the bad press, Longmont is one of the safest places to live in the State of Colorado. Longmont is statistically one of the safest cities in Colorado, a fact the Times-Call has reported. In December 2011, the city was named the second safest city in Colorado, based research by the magazine CQ. Last year, the Times-Call reported that major crime rates in Longmont have dropped 48 percent in the past decade, based on Colorado Bureau of Investigation and the Federal Bureau of Investigation numbers. I have always felt safe in Longmont. This is a city of 90,000 people where if a bicycle gets stolen they report it in the newspaper! That says a lot about the city right there! In other places I've lived, I've had my house broken into, I've been mugged, robbed, assaulted – I even had a bicycle stolen, but those things didn't count as “news” in those places. Safe to say that Longmont's pretty safe. How safe do you feel in Longmont?